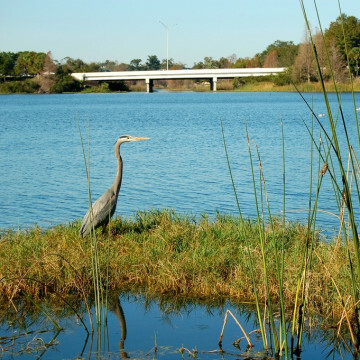 You don't have to travel far to enjoy these five urban hikes around Orlando that are perfect for an after-work escape. 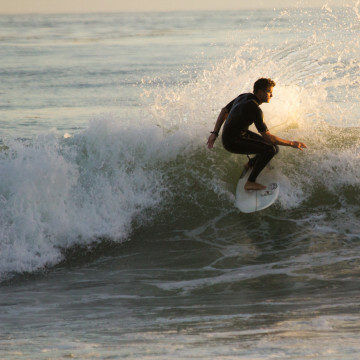 Florida waves may not frequently make the cover of surf magazines, but that doesn't mean there aren't some great East Coast surf spots to be found. 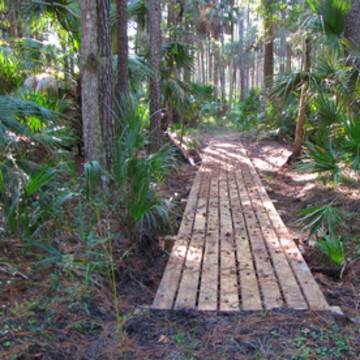 Traveling through dense forests of pine and palmetto, here's a guide to Central Florida's best section hikes on the Florida Trail. 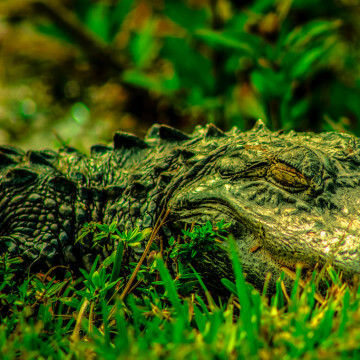 Get to know the iconic Sunshine State reptiles from a distance at six of these top spots to view alligators near Orlando. 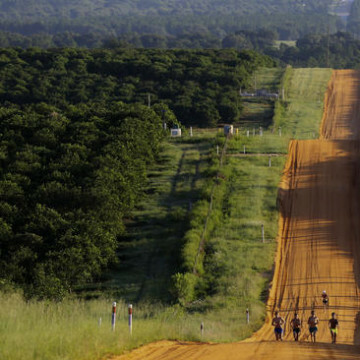 For runners, the 10 Mile Clay Loop serves up rolling hills, plenty of dirt and pastoral bliss just a short drive from downtown Orlando. 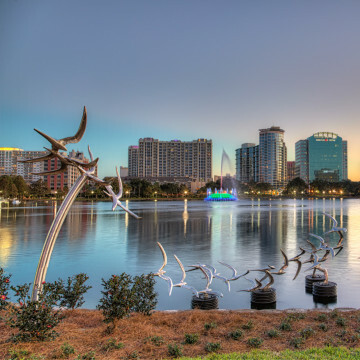 In the heart of downtown Orlando, Lake Eola Park offers residents an easy and relaxing outdoor escape in the middle of the city. 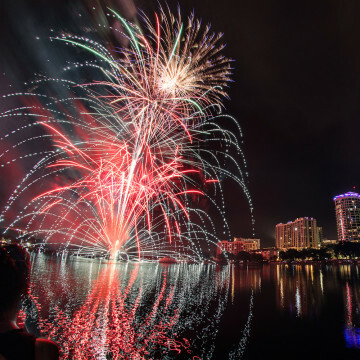 Here’s our roundup of the best 4th of July fireworks displays to light up your night in the Orlando area. 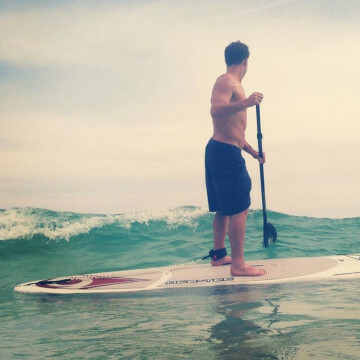 The best places to learn and enjoy SUP, or stand-up paddleboarding, in and around Sarasota, Florida. 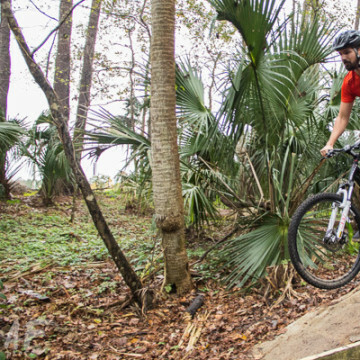 Florida mountain bikers can find some great singletrack and off-road riding at these five destinations around Orlando. 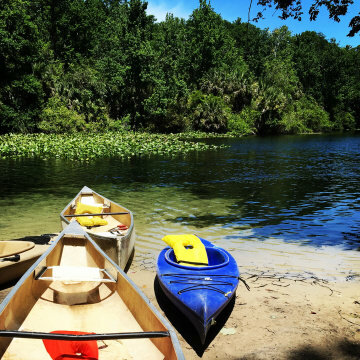 Florida’s Wekiwa Springs State Park features plenty of summer activities, including picnicking, trail running, and paddling down the river. You still have time to make the most of the Florida heat. Avoid the crowds and check these outdoor spots off your end-of-summer bucket list. 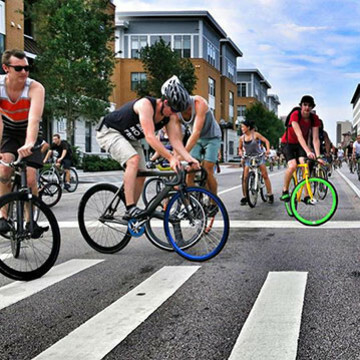 Pair these Orlando bike rides with a favorite local watering hole and you have a great way to enjoy cycling and craft beer in one trip. You don't have to drive to the coast to enjoy the water in central Florida. 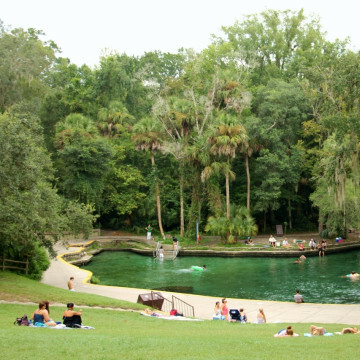 Here are 6 great swimming holes to cool you off in the outdoors. 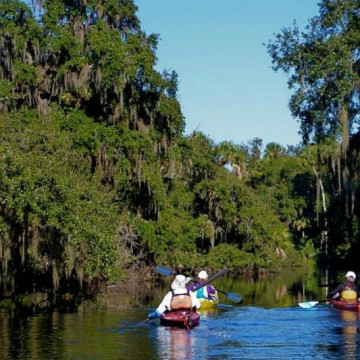 Paddlers in central Florida will find that the Econlockhatchee River offers much to like and, unlike many waterways in Florida, few crowds. 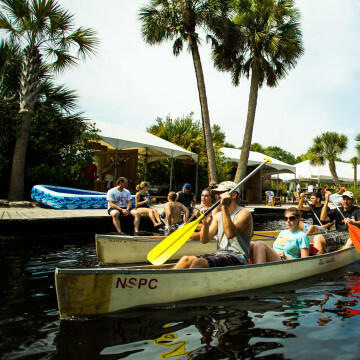 From zip lines and corn mazes to a romantic paddle, these outdoor dates around Orlando this fall will impress any potential partner.